Comptoir Libanais is coming to Grand Central at the end of March. Baked In Brick is opening in Digbeth in May. Brunching included. 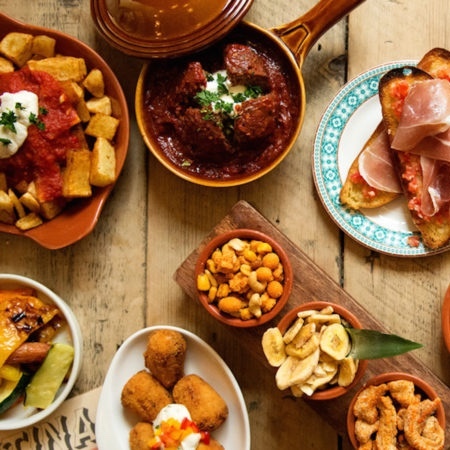 Revolucion de Cuba opens on Temple Street at the end of March. The Ivy unveils their B'ham edition on St Philip's Square in April. Tattu will take up residence in The Grand hotel later in 2018. Little Blackwood is coming to Moseley, in what was Cheval Blanc.